ROYSTON, England - Dec. 7, 2016 - PRLog -- Glass Solutions, a world leader in the manufacture of high quality, precision glassware, is the supplier of choice for a wide variety of laboratories, providing specialist scientific glassware backed by unrivalled service and support. 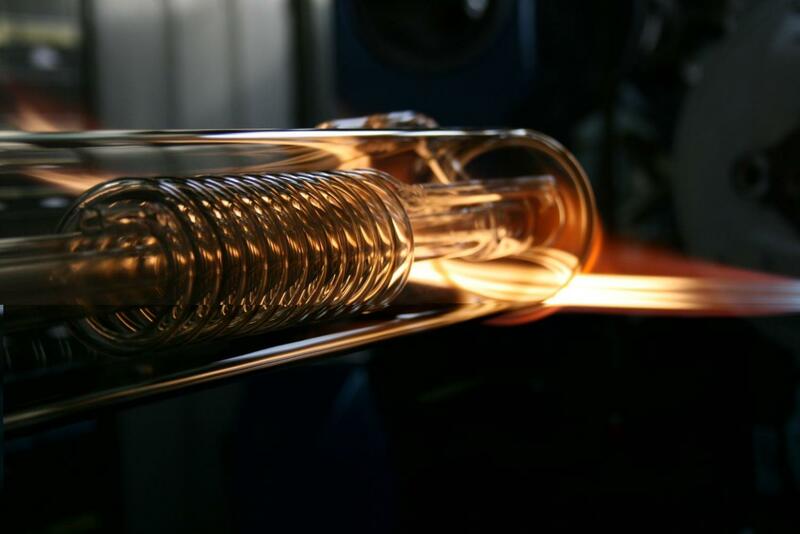 With extensive in-house expertise, combined with the UK's largest advanced glass-blowing facility, the company is ideally placed to produce exceptional quality, precision manufactured glassware to suit a wide variety of laboratory applications. Based in a modern, purpose-built facility, Glass Solutions offers an extensive portfolio of ready-made laboratory glassware – including test tubes, beakers, separating funnels, condensers and reaction vessels – established over many years in response to customers' demands. Each design can be rapidly reproduced and tailored to individual client's particular needs, whether a one-off piece or a batchof glassware is required. For those occasions when a custom solution is required, the company also offers a bespoke design and glass-blowing service, using its knowledge and skills to turn novel ideas from a scale drawing into carefully crafted laboratory items. Whether you require routinely used equipment from the standard catalog or a unique individual piece,Glass Solutions is perfectly positioned to deliver on time, at a competitive price. Glass Solutions is the world leader in the manufacture of high quality, precision glassware, custom-made for scientists, architects, designers, instrument makers and engineers. Based in Sutton, near Cambridge, UK, it has the largest advanced glass-blowing facility in the country, as well as offices in the US, Japan, Brazil and India. The company manufactures a wide range of glassware, including standard laboratory and sophisticated custom-made glassware, glass tubing and rods, and provides design assistance, prototype and small batch manufacturing services, as well as large-scale production of thousands of items. www.glass-solutions.com.